7-nights a week since 2006. Hansen's Garden District Band performs original compositions along with selections from the Great American songbook, classic standards, very old New Orleans traditional jazz, big band hits, bebop, Latin/Jazz to funky New Orleans street beat or second line songs in a very creative and highly improvised setting. 7-foot Steinway, bass, Yamaha Maple Custom Absolute drums and occasional guests. 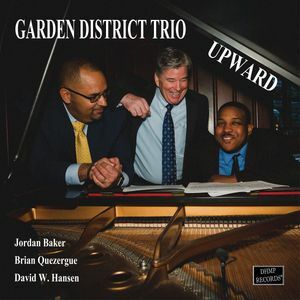 Albums available under "Garden District Trio" on all major music sites that include iTunes, Amazon, CDBaby and more.